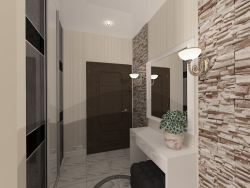 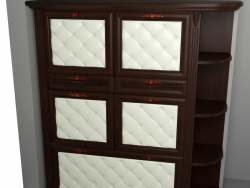 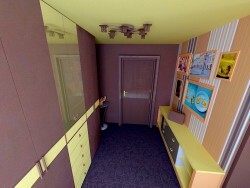 There are design projects of the vestibules, halls, corridors in the catalog of 3d Artworks gallery. 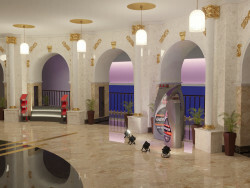 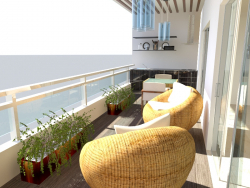 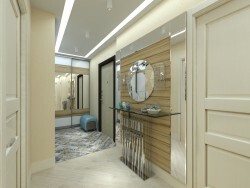 The lobbies and hallways in different apartments play different roles but actually its have one purpose – to meet guests. 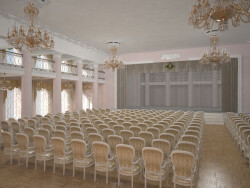 The interior of the hall creates the first impression from visiting the building, whether it be a restaurant, theatre, house, or apartment. 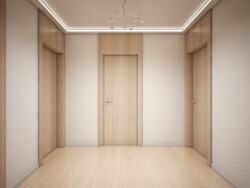 Often, the hall in the apartment called hallway. 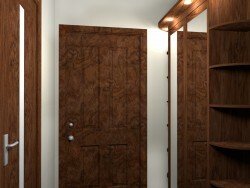 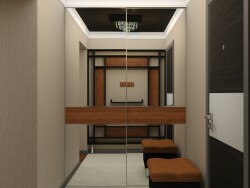 In our time, the hallway serves the function of a wardrobe, hall and internal corridor in small apartments. 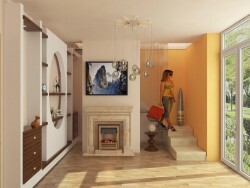 The interior designers often try to make the hall more functional and roomy for unloading other rooms in the apartment. 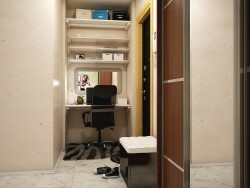 They try to include in the hall project many shelves, closets, places for things and so on. 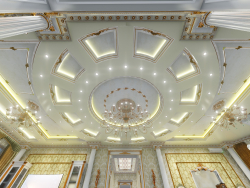 But it does not mean that the hall will not be beautiful and attractive. 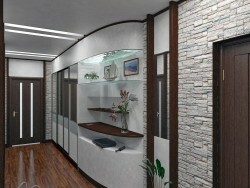 By creating the hall design project the professional interior designer definitely will make the room not only functional but also stylish, original and unique. 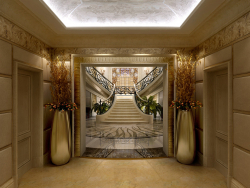 Of course, in the big houses, that's another thing. 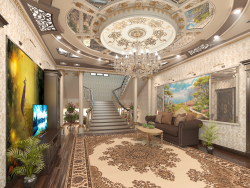 The design of the hall in such house is a much more interesting exercise for the designer. 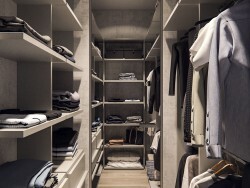 For example, in the house, it is possible to allocate a separate room for the wardrobe. 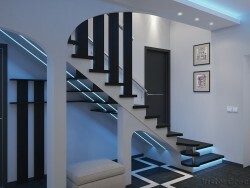 Sometimes the house has a few floors and there is a staircase to the second floor in the hall. 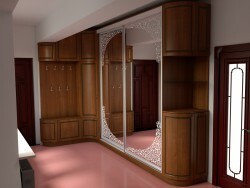 And then the designer has a lot of opportunities for the realization of ideas and fantasies. 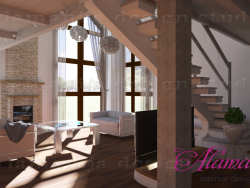 In our catalog, there are many examples of work of various designers from different countries. 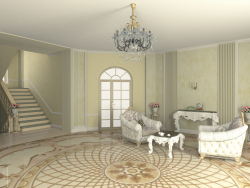 If you like the work of one of the designers you can easily register on the website, and communicate with the designer directly. 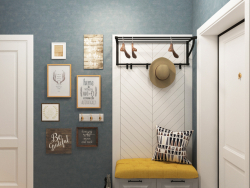 And maybe you will order the hallway design of your dreams. 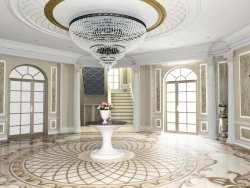 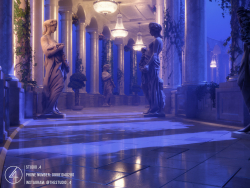 As the lobbies and hallways are elements of not only houses and apartments, interior designers fulfill orders for the design of halls for shopping malls, concert halls, theatres, museums. 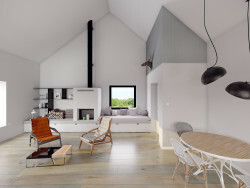 Certainly, design projects of places of mass visiting of people have a lot of features. 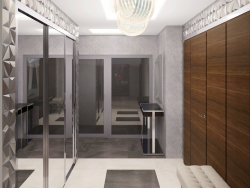 It is necessary to observe many rules and regulations by creating a project. 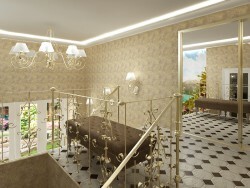 The designer must try to make the room not only beautiful and comfortable but also safe for visitors.